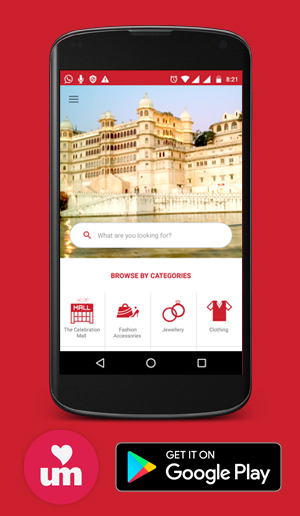 We would like to take this opportunity to briefly introduce our company Paarishi International Pvt.Ltd. 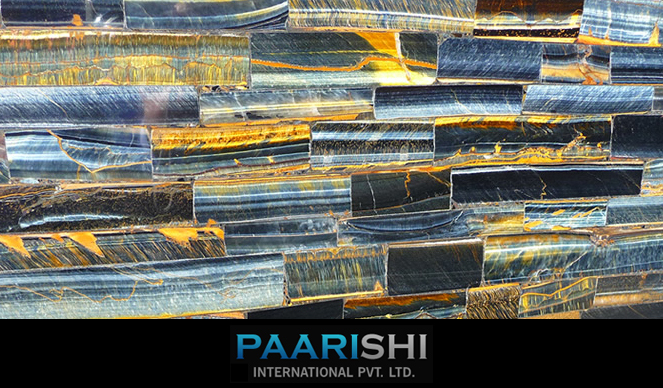 Paarishi International Pvt.Ltd is a Licensed supplier, manufacturer and miners based in Udaipur (RAJ) and is engaged in a wide range of services in the field of Stones and Minerals. We deal in all kind of Rough Lumps, Powder, Granules, ( Calcite, Dolomite, Barytes, China clay, White Talc, Quartz and many more) Decorative, interior, Exterior, Indian and Imported Marble, slate, sand-stone, semi-precious Back Light stones, pebbles , soapstone, tumbles, cobbles, stone beeds, decorative articles, gem stones and many more..... We were Established in 1998, our company is committed to maintain or exceed standards that are demanded by the best companies in the construction field, Pharma Companies, Paper Manufacturers, Paint Companies, Textile and Soap Industry , Ceramic Industry and Others . We believe in profitable, sustainable and enjoyable long-term relationships with employees, customers and supplier.